LIDL is easily accessible on Great Gutter Lane, a 5.13 mile drive west from the centre of Hull, in Willerby (nearby Willerby Shopping Park). This supermarket is fittingly located for shoppers from Brough, Skidby, Cottingham, Swanland, Kirk Ella, Willerby, Anlaby and West Ella. Today (Friday), operation begins at 8:00 am and ends at 10:00 pm. Here you will find hours of operation, local navigation and contact number for LIDL Hull, Willerby. You will find LIDL immediately near the roundabout of B1232, Albion Lane and A164, in Willerby, Hull. Merely a 1 minute drive from Great Gutter Lane, A164 or B1232; a 3 minute drive from Kingston Road, Gorton Road and Castle Road; and a 9 minute drive time from A15, Boothferry Road and A1079. To find this store easily, enter the following navigation coordinates: HU10 6DP. You can catch the buses to Willerby Main Street and Grange Park Lane/Willerby Shopping Park. Your line options: 35, 44, 154, 180, 35A, 64C and X80. Visit the store from Cottingham Train Station (2.85 mi away). Conveniently use the line: Northern. Nearby there is Cottingham Cemetery, St. Andrew's Kirk Ella Church, Springhead Park Golf Course, Anlaby Primary School, Castle Hill Hospital and Hull Golf Club. The total number of LIDL stores presently open in Hull, North Humberside is 5. 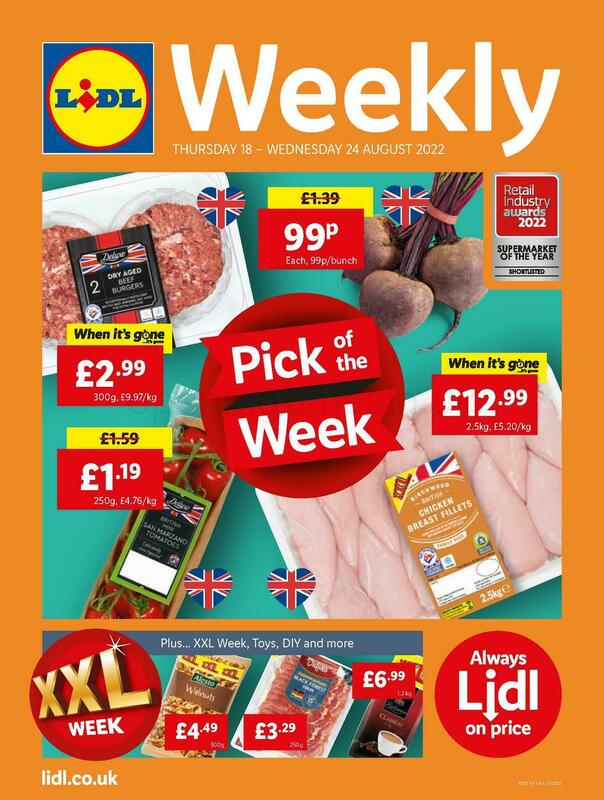 Access this page for a full list of all LIDL locations near Hull. LIDL in Hull, Willerby may restrict business hours during UK national holidays. In the year 2019 these updates cover Christmas, New Year's Day, Good Friday or Early May Bank Holiday. For detailed information about the seasonal working times for LIDL Hull, Willerby, go to the official homepage or phone the direct information line at 0800 977 7766. The Opening Times in the UK team's main objective is to provide you with the latest information as possible. Please make use of this form to report any mistakes with the location description or business times for LIDL in Hull, Willerby. Support potential patrons by posting your critique of LIDL.